BCFA Dublin Open will be the perfect platform to talk about Roman’s full range of capabilities, including bespoke showering solutions, their 15 colour metal finish options, printing on glass and bespoke Corian fabrication and Solid Surface moulding across the bathroom. Roman will present their Fabricated Corian Solid Surface designs for basins, vanity units and the overall structure for the bathroom. 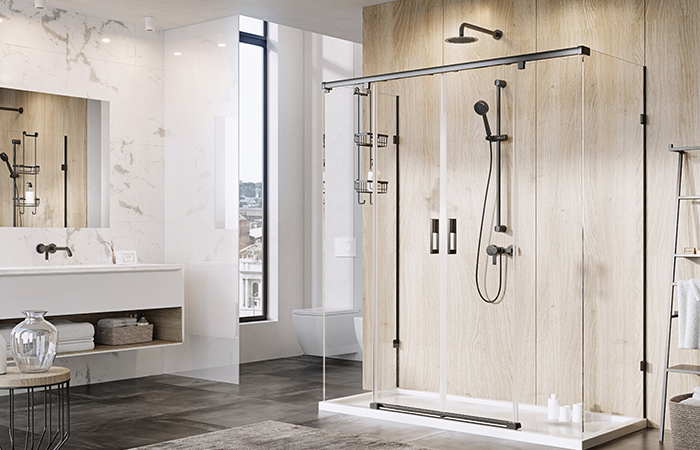 Roman will display their 15 different colour metal finishes for shower enclosures, which are available for projects and coordinate with our partner brand in hospitality bathrooms. 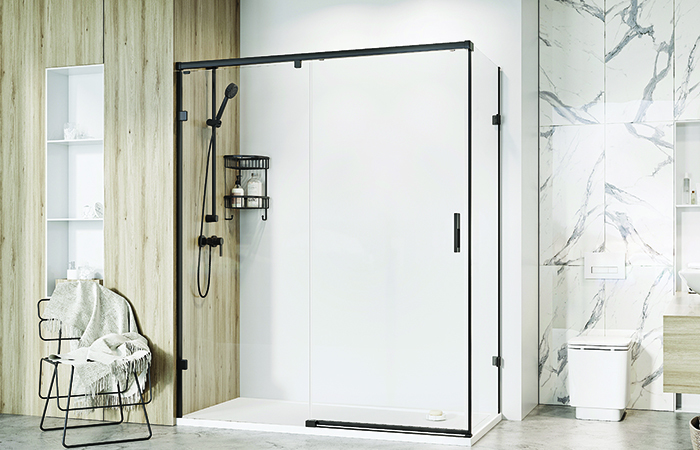 Roman creates showering spaces for Hotel specifications and Architects, so they will be showcasing 8mm and 10mm showering solutions with their anti-slip shower trays in matt white or matt grey. 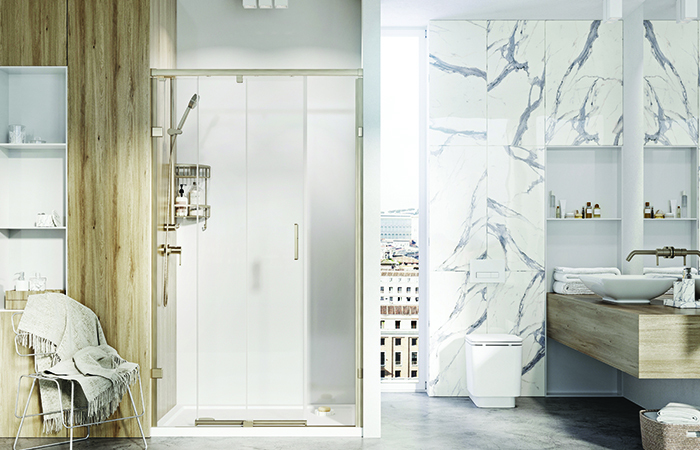 The Roman Team will be introducing their latest product additions to their frameless 8mm collection of shower enclosures. These new sliding door enclosures are available in either 1 or 2 door options with various configurations such as alcove, corner or 3 sided installation. A key feature of the Liberty Collection is its unique sealing tape system technology as it reduces the need for silicone and the wall fixing system is completely silicone free. This new minimal easy fix wall profile allows for straight forward installation. The different colour options will be on display which are currently silver chrome, brushed nickel or matt black finish – with a further two options being introduced in autumn 2019. Roman has been designing and manufacturing showering solutions for over 35 years, and is home to the UK’s largest shower manufacturing plant. All Roman products are designed and created in Britain in the North East, offering the ultimate in quality, precision and craftsmanship. Roman’s diverse and versatile collection of products encompasses something for every style and shape bathroom – no matter what the budget. Roman is a reputable and well established UK Brand, supplying showering products all over the world. Their products are used in some of the finest hotels worldwide.